It had the support of Dame Judi Dench and the chair of the Arts Council among many others. And until last year York’s Creative Arts Academy had the full backing of the government too. But now ministers have scrapped the project, three years after giving it the green light in 2016. Our school would have been a key part of the city’s creative community. It is appalling that our application was approved amid much fanfare only for it to be withdrawn less than three years later. The new primary school for over 400 pupils was to have a specialism in the creative arts and be a centre of excellence for creativity in education regionally. 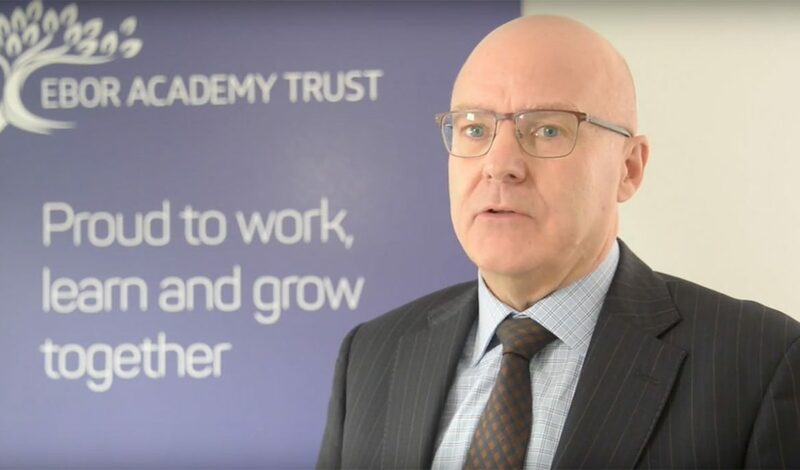 It was the brainchild of York-based Ebor Academy Trust, who researched and prepared a bid in response to government calls for innovative free school projects. A site had even been found for the school – close to the York Central development. It had the backing of many York parents – 176 pledged their support online when the bid was announced – as well as Dame Judi, screenwriter Kay Mellor and Arts Council England chair Nicholas Serota. Partnerships had also been agreed with York Theatre Royal and York St John University, and it had the support of York’s Guild of Media Arts. Following the appointment of Damian Hinds as Secretary of State for Education a year ago, however, the York project was put on hold pending review. Ebor’s Chief Executive, Richard Ludlow, has now received a letter from Lord Agnew, Parliamentary Under-Secretary of State for the School System, cancelling the project. We are very disappointed, not just for ourselves and the considerable time and effort we’ve put in, but for the children of York who will not now have the benefit of this new school. There is universal acknowledgement that the future of the economy lies with our young people being adaptable, innovative and productive in the growth industries which will power our place on the world’s stage. The creative industries are among the fastest growing and York in particular stands out in this respect. Richard said Lord Agnew’s letter failed to acknowledge that when the free schools initiative was launched, it encouraged innovation which is now being sidelined. However not all of Ebor’s efforts have been wasted. A curriculum innovation group, comprising teachers from Ebor schools and set up to prepare for the new school, will continue to look at ways to enrich the curriculum offer at the existing 22 schools in the trust. What if pink was the new yellow?